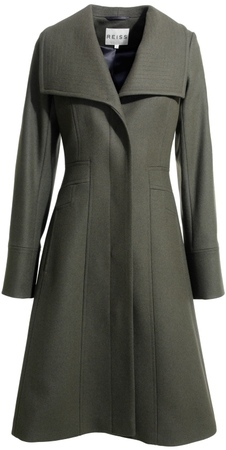 This is the knee length, fit and flare style green wool “Angel” coat with a large wrap around collar and smart multi stitch detailing. It is by Reiss. 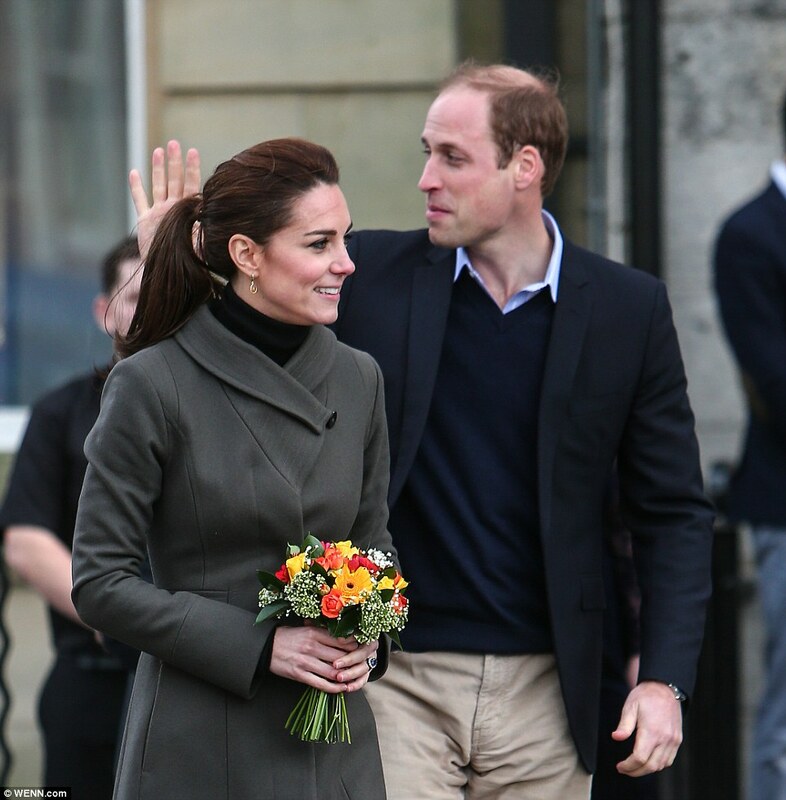 Very nice coat, looking perfect on the Duchess with both a modern and a classic look. 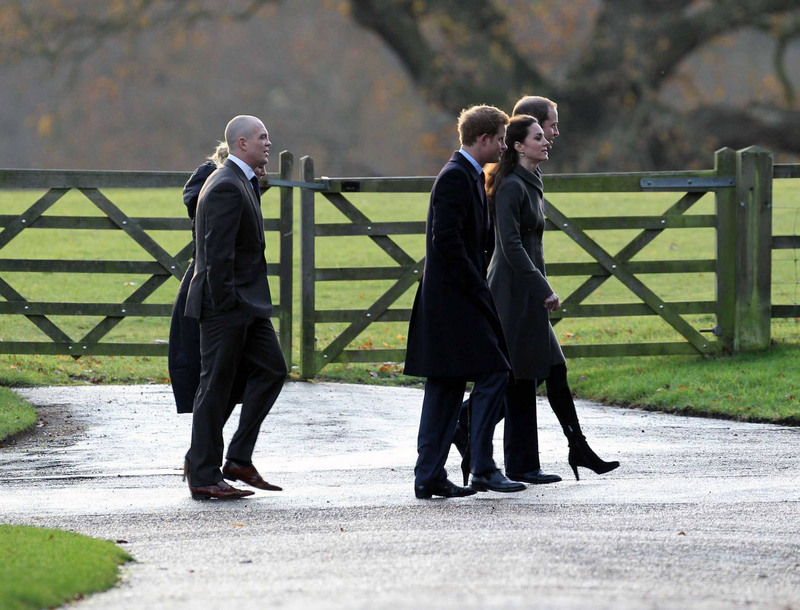 1- Kate wore it on 25th December 2011 on the Sandringham Estate. 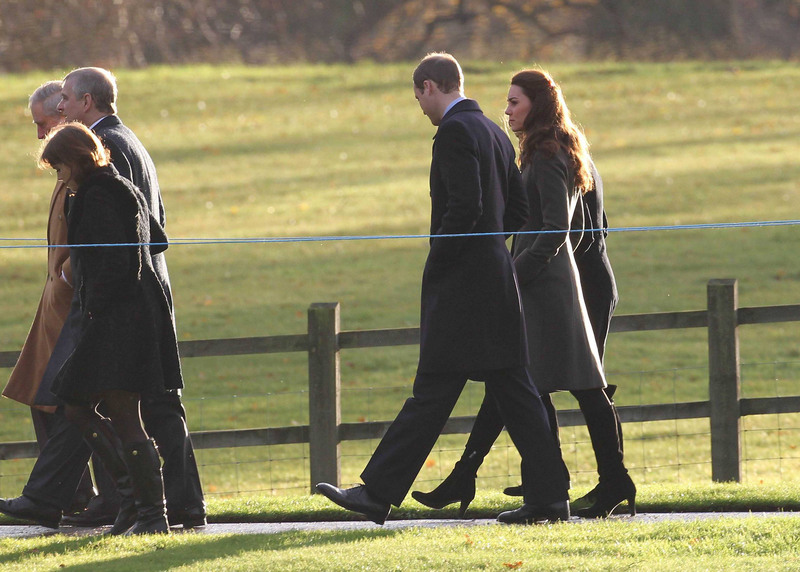 2- The coat was worn again on 9th October 2012 when the Duke and Duchess of Cambridge attended the official opening of St. George’s Park, Burton-Upon-Trent. 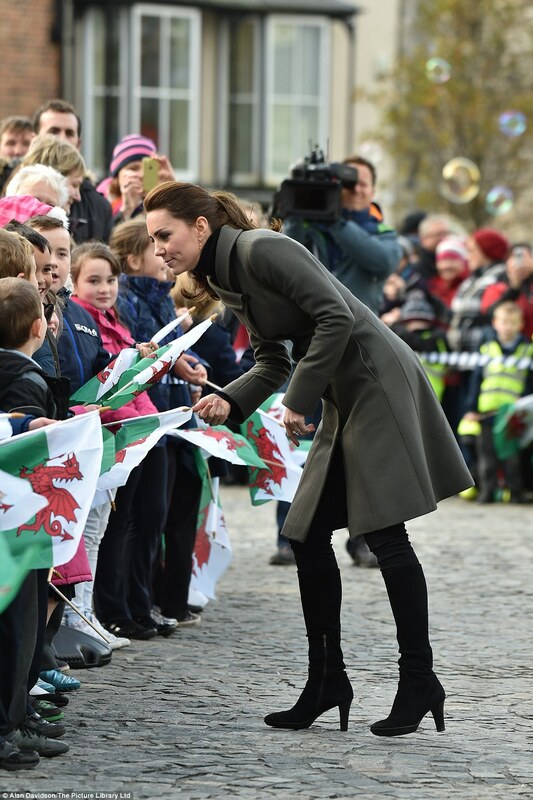 3- The Duchess of Cambridge wore the coat again with black skinny jeans, polo neck and high boots on 20th November 2015 to visit a mental health issue Centre in Caernarfon, Noth Wales. Dove-grey wool-crepe peplum dress with shoulder pleats, turquoise stone, gold-tone metal and yellow bead neckline and cuff embellishment, peplum waist and a back vent. 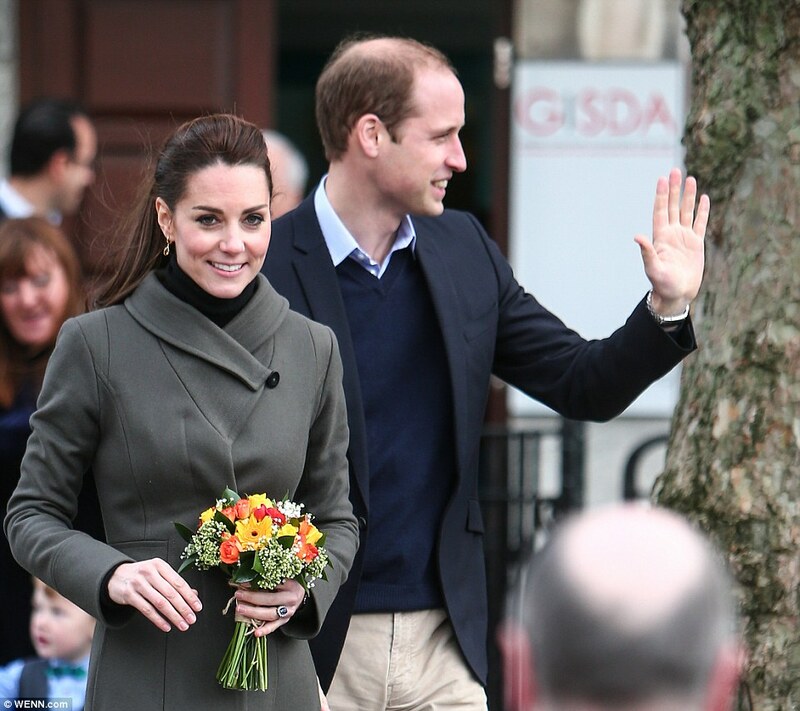 It has an exposed light-gold zip fastening along the back. It is by Matthew Williamson. This is a gorgeous dress, very feminine and with exquisite details and combination of colours. 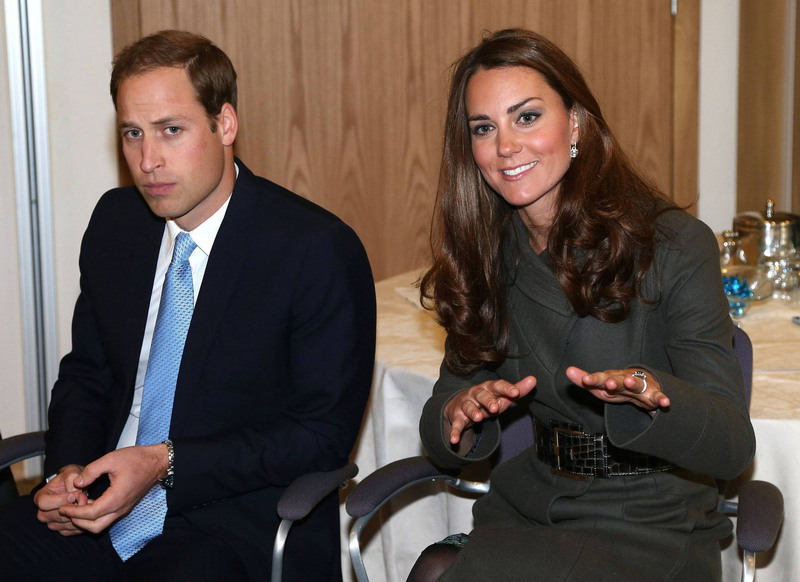 1- The Duchess of Cambridge wore it on 25th April 2012 to attend the African Cats film premiere in London. 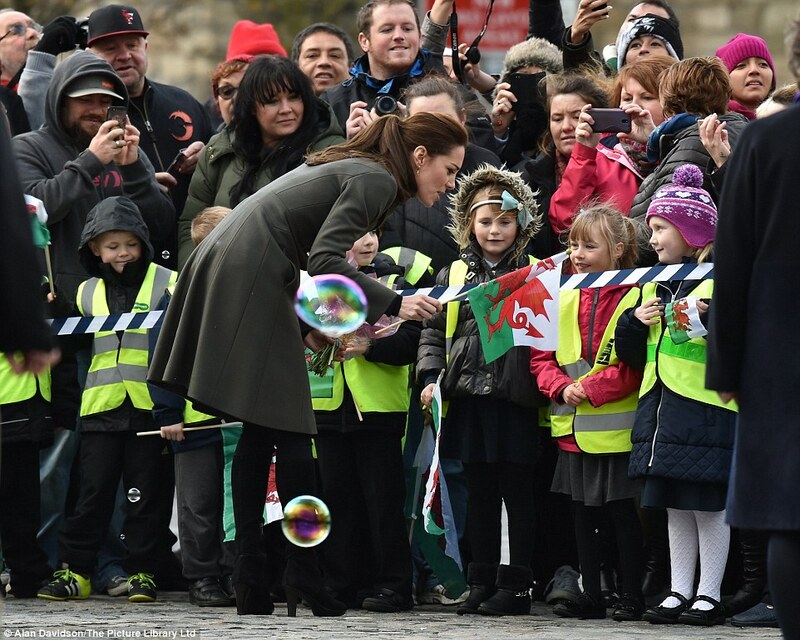 2- The Duchess wore the dress again on 18th November 2015 to attend the Place2Be Headteacher Conference at Bank of America Merrill Lynch in London.